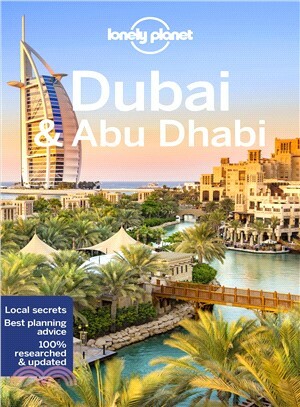 The Perfect Choice: Lonely Planet’s Dubai & Abu Dhabi is our most comprehensive guide to Dubai and Abu Dhabi, and is perfect for discovering both popular and offbeat experiences. Looking for just the highlights? Check out Pocket Dubai and Pocket Abu Dhabi, our handy-sized guides featuring the best sights and experiences.